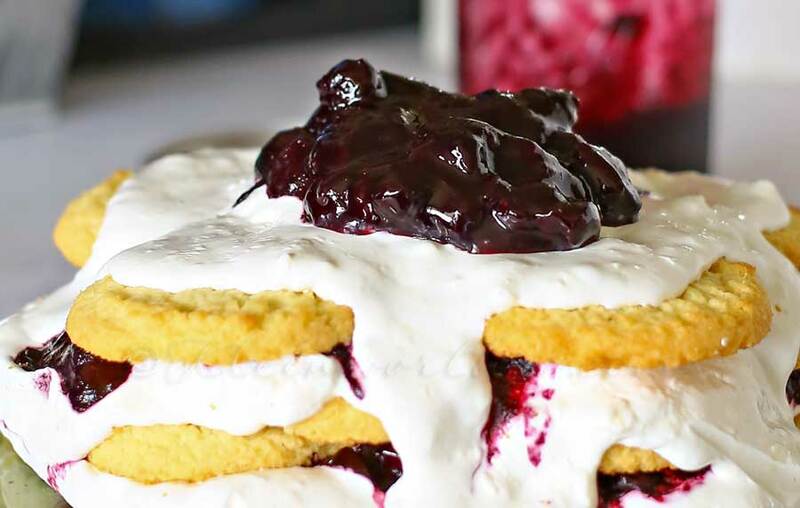 Blueberry Ice Box Cake is a simple no-bake dessert idea that everyone loves. Cookies, whipped cream & homemade blueberry pie filling are a perfect combo that you can’t pass up! 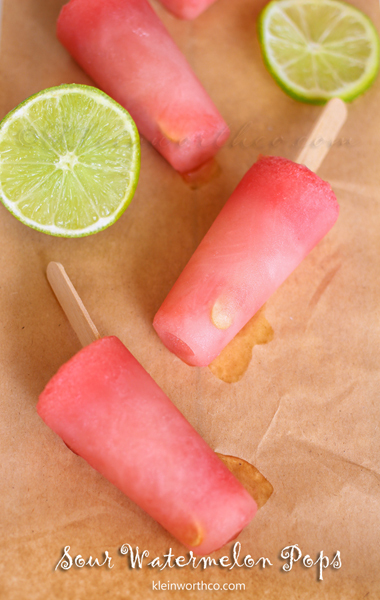 Definitely the perfect warm weather treat! I sure love a good no-bake dessert, don’t you?! I mean, we lived in southern Nevada for a long time before we were blessed to come up here. So I definitely had plenty of time to come up with a whole lot of no-bake goodies designed to help cool down. I mean 8+ months of oppressive heat can really wear one down if they can’t find new & creative ways to fight it. So something like this simple blueberry ice box cake is definitely a welcome addition to the evening dessert list. All it takes is some cookies, whipped topping & some added mix ins paired with some homemade blueberry pie filling to really have something special. Just goes to show that it really doesn’t have to be elaborate to make people happy. 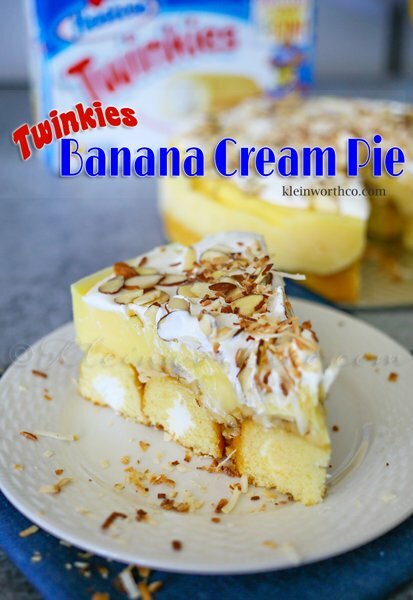 Now there are many different ways to make an ice box cake. Most of the time I go with a graham cracker as the crunch layer. 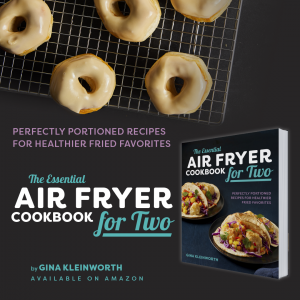 But this time I wanted a round cake, so mentioned to the hubs that I would love for him to pick me up some sort of thin wafer type cookie to use. I had a thin gingersnap or lemon cookie in mind. But he came home with these thinner style coconut macaroons instead. It wasn’t what I had in mind but really turned out even better than I originally hoped. After whipping up the creamy filling it’s really as easy as layering it all together & letting the refrigerator do the rest. Just cookies, cream, pie filling & repeat until you reach the top of your pan. Then you just pop it in the refrigerator to let the the cookies soften for a couple hours & it’s done. I told you it was SO EASY! I guess that’s why we make these again & again. 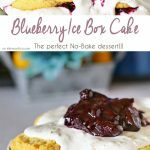 Blueberry Ice Box Cake is a simple no-bake dessert idea that everyone loves. I like to make this the night before & freeze. Then transfer to refrigerator in the morning & keep there until serving. If you love blueberries & simple no-bake treats, this Blueberry Ice Box Cake is perfect! 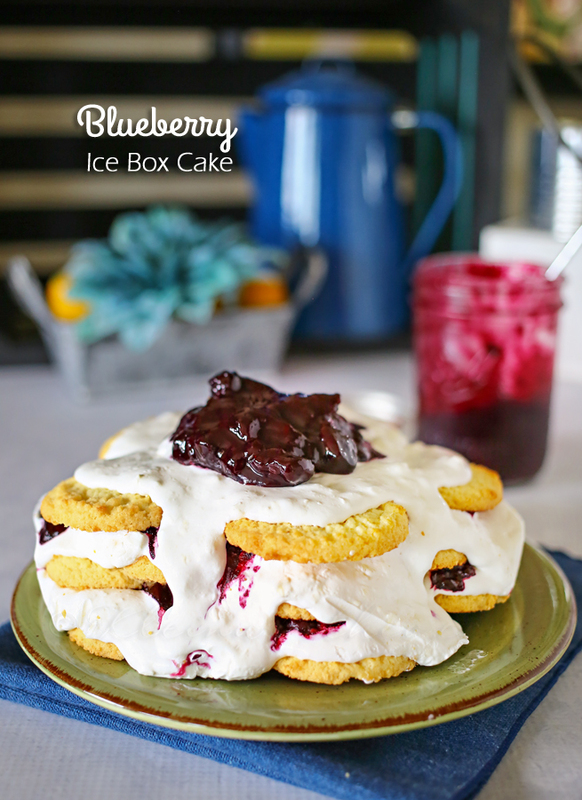 Looking for more treat treats like this Blueberry Ice Box Cake? 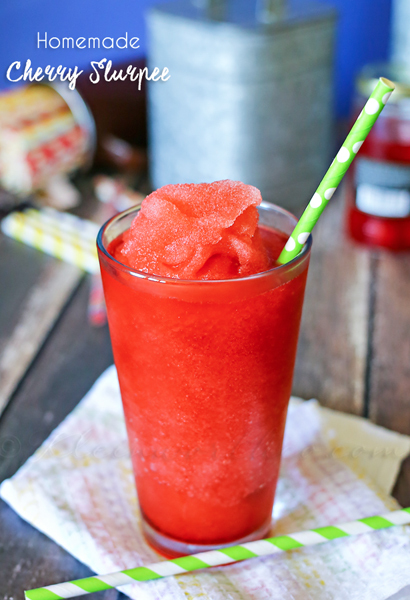 That just looks so good and easy to make!